Tel: 079 26589172 / 9683. But these very opposites often carry many visitors to such thresholds, that after a point, they find themselves immersed in the innate spirit of this enchanting place. Many who came here have never left. It is not because this city is perfect. Far from it. But it is because this city lives from the heart and one can feel it. If you can scratch through the surface of the smog, than you'll begin to experience its raw aesthetic energy and irrepressible spirit. There is a well known legend, that around 1411 Sultan Ahmed Shah was standing by the Sabarmati river when the unusual sight of a hare chasing a ferocious dog caught his attention. He was impressed by the influence of this land that cultivated fearlessness in its people and so he decided to establish his capital in this forest area and named it Ahmedabad. The construction had begun with the fort wall housing the intricately designed city within. The wall was consecrated at four points by four Ahmedabad, Sheikh Ahmed Khattu, Ganj Baksh, Kazi Ahmed, Malek Ahmed and Sutan Ahmed Shah.The construction was completed in 1417 AD. 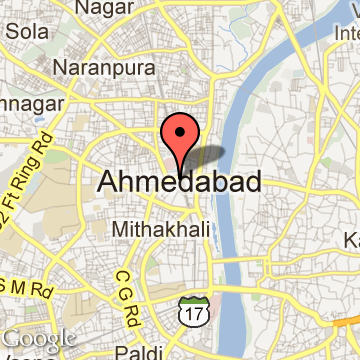 Ahmedabad Tourism - Get all information on Ahmedabad tourist places and sightseeing tours. Our website helps you plan your next tour and gives you great ideas on what to do, where to eat, where to stay and when to go there. We give the best information from the web to give you precise, meaningful and useful travel guide for leading places to visit in India and from across the world. Our travel information on Amdavad tourist places, tourist attractions, major sightseeing, the best time to visit, the top places to visit in Ahmedabad, the must-see things to see and do, maps, restaurants, hotels, nearby tourist destinations, local public information and more. 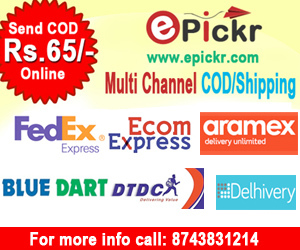 To start with check out information on how to reach Ahmedabad.